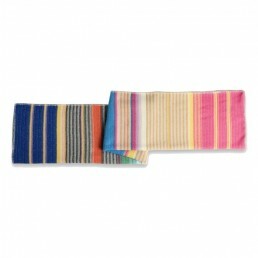 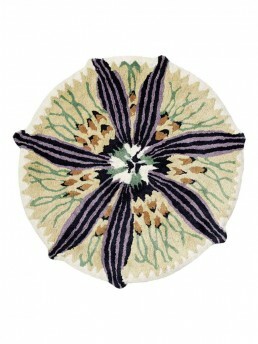 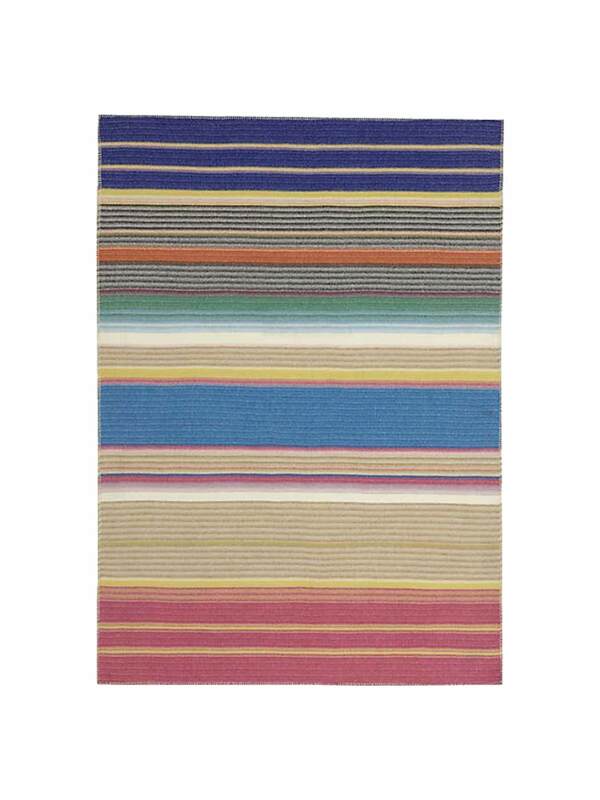 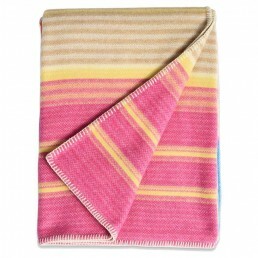 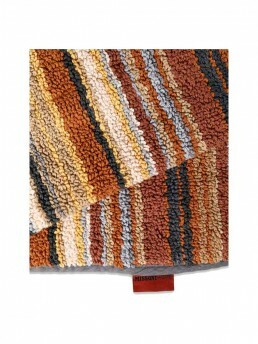 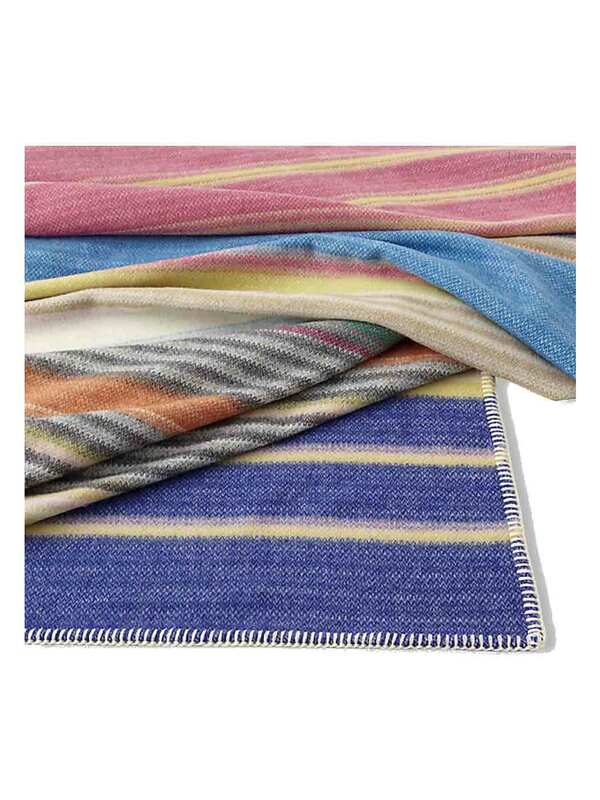 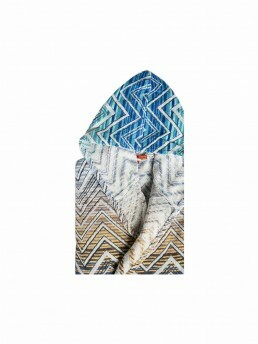 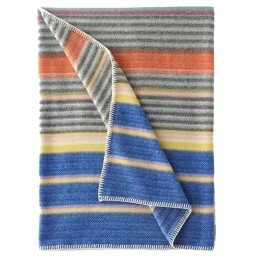 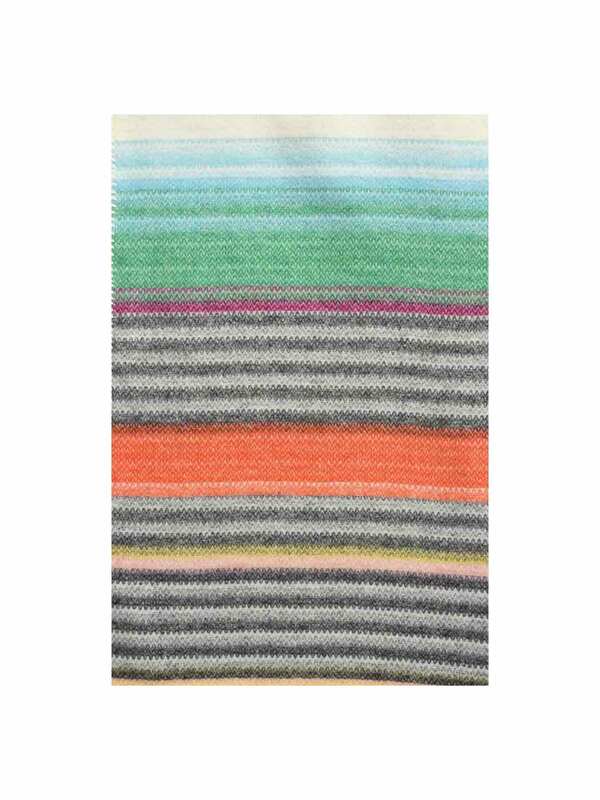 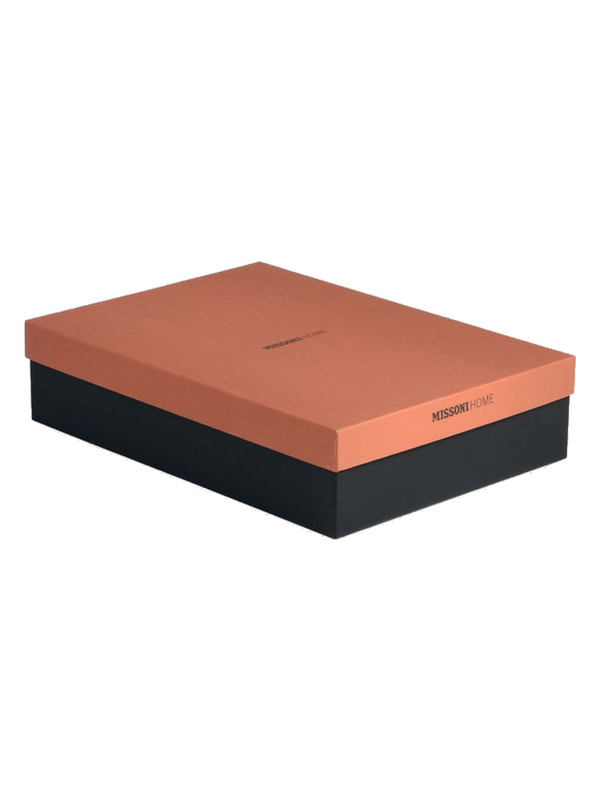 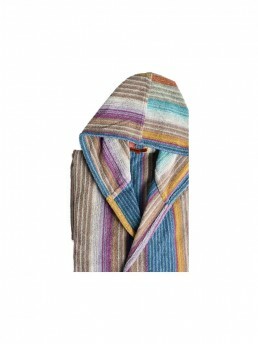 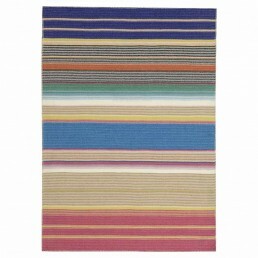 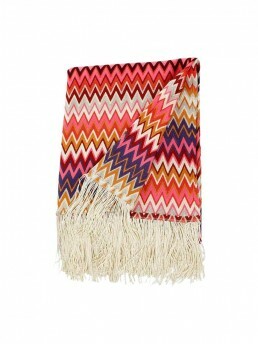 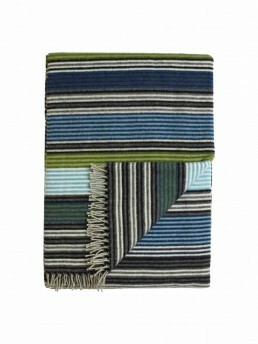 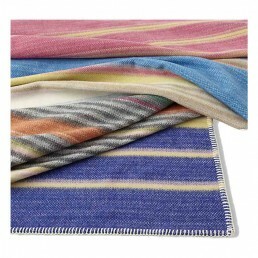 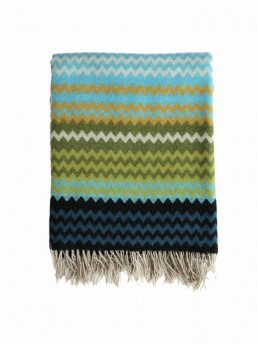 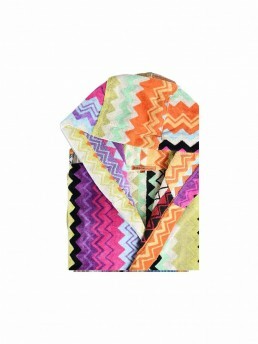 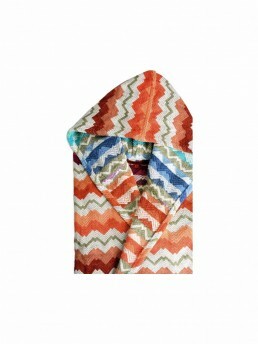 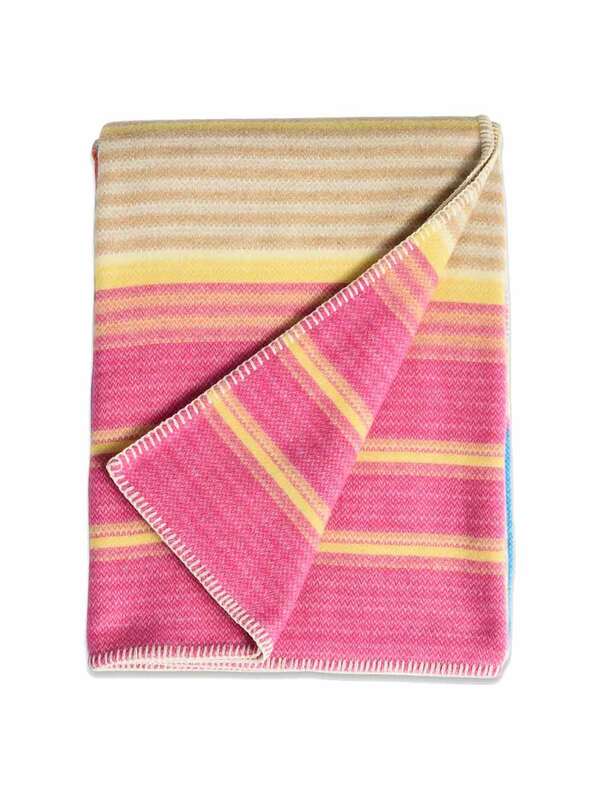 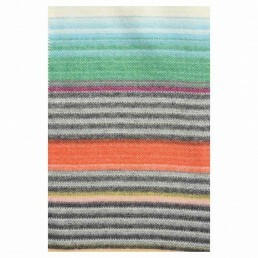 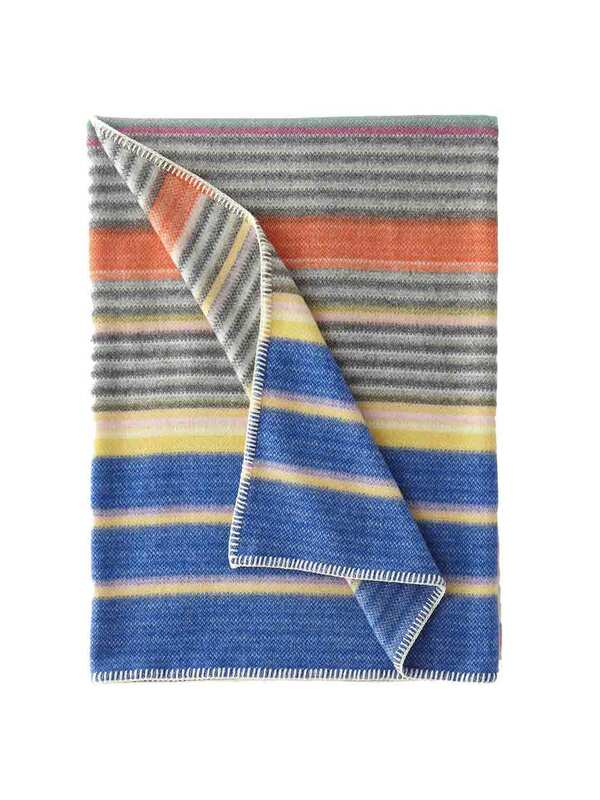 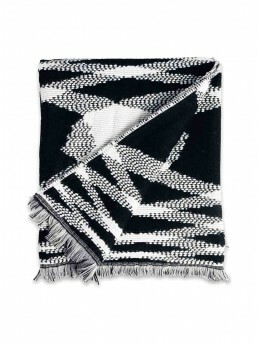 Fashionable Vilma throw by fashion house Missoni of Italy. 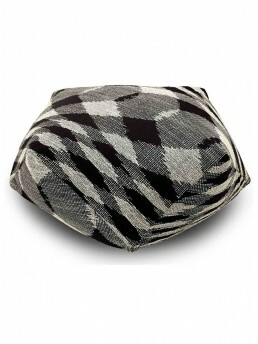 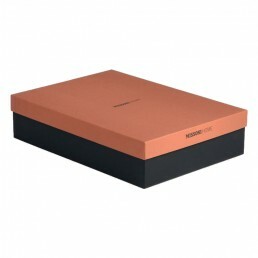 Very stylish and contemporary. 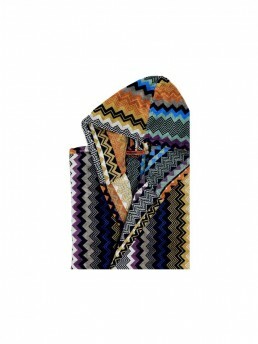 Classic Missoni pattern, colors, textures, details.